However, some events are so well executed by all concerned that they tell the story for you. I have a few of these coming up! 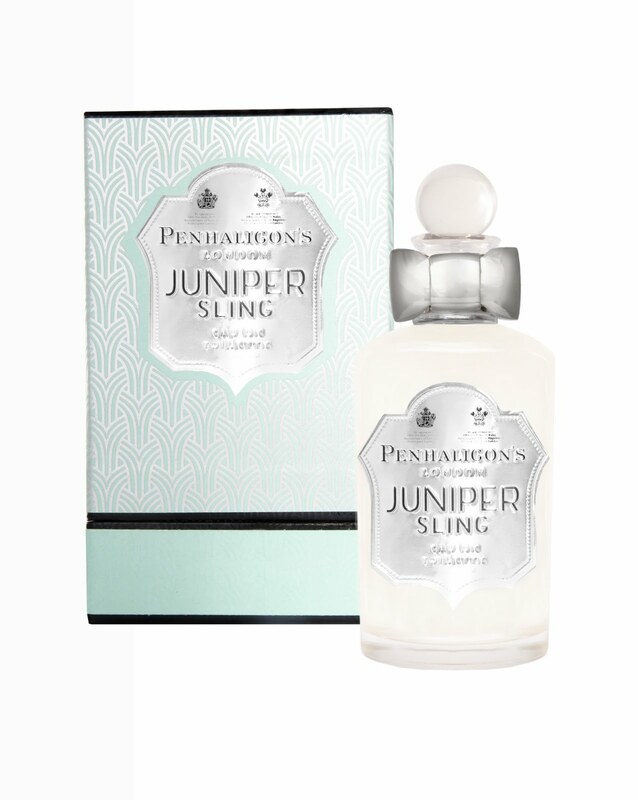 One of those events was the launch of Penhaligon’s Juniper Sling. Held on the 3rd floor of a car park in Central London in a prohibition style pop-up restaurant- genius – the team really went to town showcasing the fragrance within a 1920’s surroundings coupled with a gin-inspired theme menu (something that sent Evadne over the edge). The staff – both waiting staff and employees of Penhaligon’s – were all resplendently dressed in the style of the era and were sporting an array of feathers, pearls and tassels. Clearly I was not. That empty tray was probably our fault. Quite literally a bath full of gin. Need a spritz of something? You’re obviously in the right place. This salad was spritzed with gin after the plate was positioned in front of you. Amazing! A lot of gin-infused cocktails were on offer. It would have been rude to say no. All in all a beautiful, fun and interesting launch. Juniper Sling is a crisp cocktail shot of gin with the freshness of juniper, cool measures of angelica and brandy and a beating libertine heart of black pepper, cardamom, soft leather and orris. A gourmand base of brown sugar, black cherry and amber add sensuality to the scent. 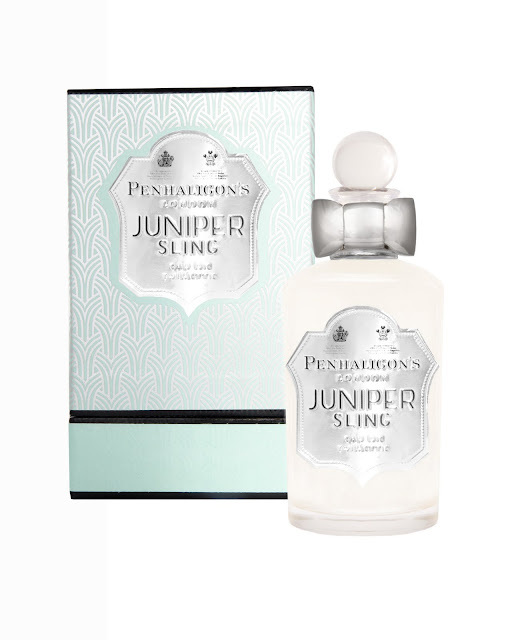 Penhaligon’s Juniper Sling launches nationwide on 5th September.